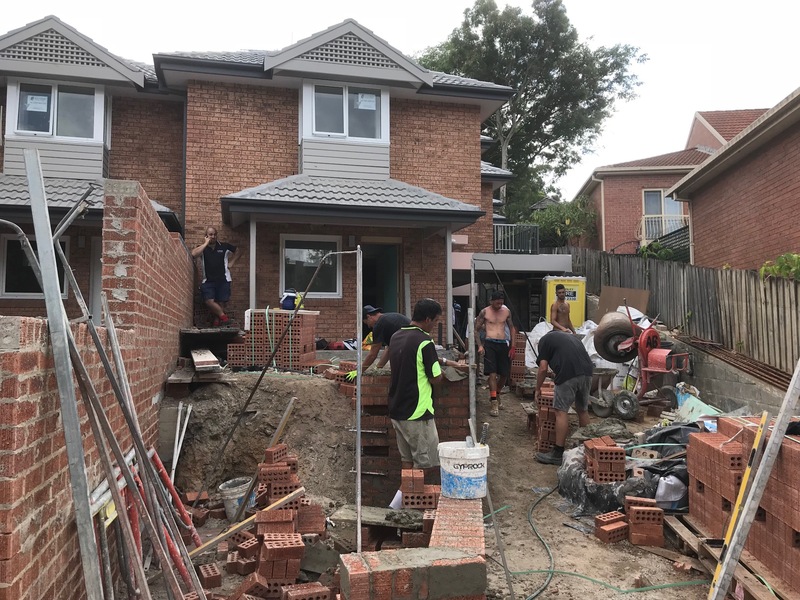 United Trade Links is an expert Australian brick tiles installation company with over 25 years of experience in brick tile installation industry. Over the years, we have been helping residential as well as commercial customers with expert solutions. We help you with every aspect of the process offering you advice for styles, design and pricing. Our focus is to give you professional advice so that you can choose a brick tile solution that suits your requirements and budget. We are knowledgeable on a wide variety of styles and patterns that will complement with your property. Brick tiles are the latest trend in the tile world. They come in different sizes. From elongated rectangles to the small micro-bricks, you will find solutions to fix your needs. At United Trade Links, building a new home or renovating an old one is a lifetime experience. 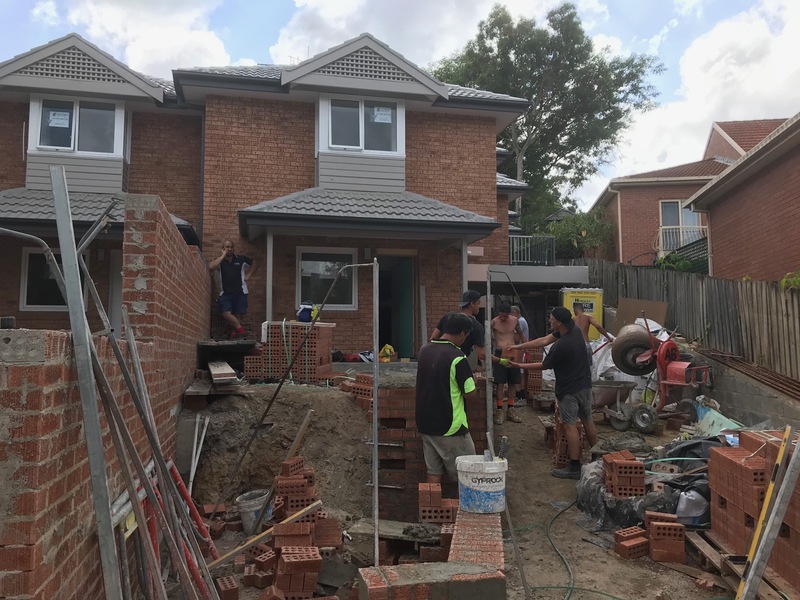 We are dedicated to build the most exciting homes and commercial buildings and have a huge stock of brick finishes and colours to choose from. Our services will add value to your home with low maintenance and long lasting properties. Let us plan and install your next brick tile installation project. Call us on 1300 698 559 to discuss your needs with us. We will be more than happy to assist you with the best possible outcome.